A man and a woman are two individual and independent personalities, who can co-exist well given that they possess a definite set of common features and interests, and live well separately at the same time. Let’s see salt and pepper shakers representing this point of view. Mr. & Mrs. Chin salt and pepper sets by Alessi are similar and quite different at the same time – you can immediately figure out who is Mr. and who is Mrs.
Salt and Pepper Mills with Sterling Crowns by Jonathan Krawczuk are two chess pieces symbolizing the king of spices – pepper – and the queen of spices – salt. 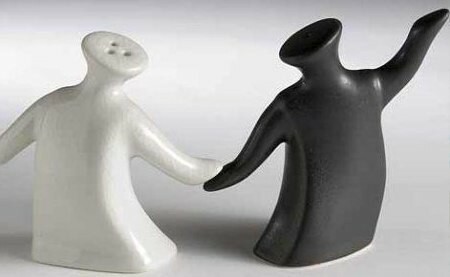 Stylized couple by Emotion Design is also black and white, and in it partners can dance both together and separately. 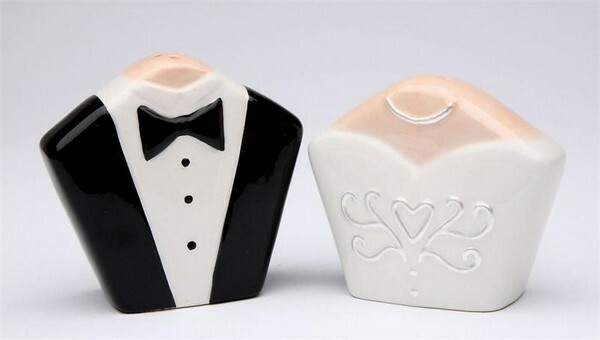 Classical combination of white salt and black pepper reminded the designers of Fashioncraft Company about one of the most classical associations with this color mixture – the newlyweds. 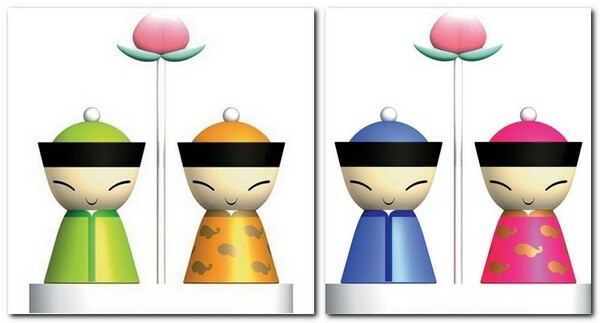 After all, who said that these sweet figurines should be necessarily put once in a lifetime on a wedding cake? The set is called simply – Bride & Groom. She is wearing an elegant necklace and he is dressed up with a bow tie. A man and a woman complement each other and their happy union can give the world something new and important. 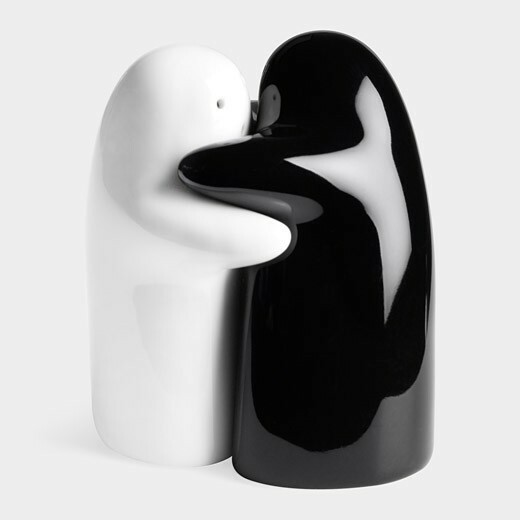 A salt and pepper set designed by Alberto Mantilla appears to be living up to its name – Hug: a black and a white figurine literally merge in each other’s arms, which looks so natural and sweet, that we can’t even think that something could be different between them. Although, in fact a salt shaker and a pepper pot are two different items. 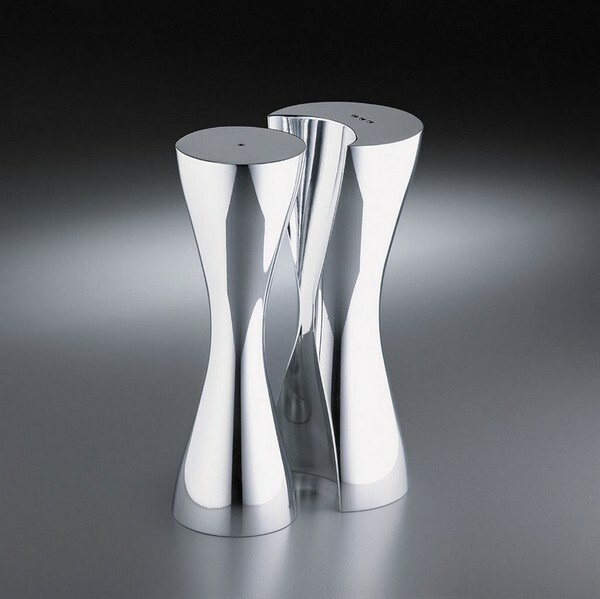 The same name – Hug – was given to the shakers created by Nambe Company: this is the hug of yin and yang in a less anthropomorphized and more reserved version in stainless steel. They join each other like two pieces of a puzzle. 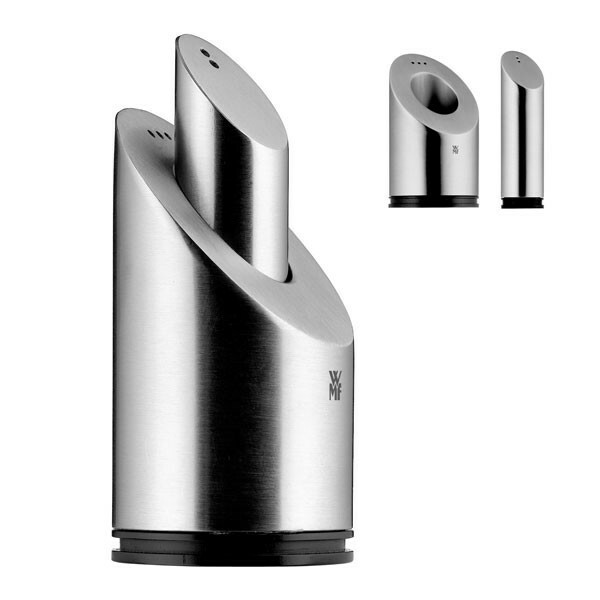 Another option of merger and acquisition is offered by WMF brand: in its design a pepper shaker is inserted into a salt cellar, rather than placed beside. Similar idea is generated by a LEGO set, pieces of which complement each other as interlocking plastic bricks. 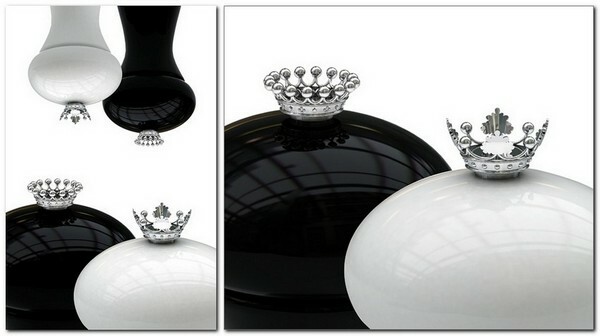 And tube-like salt and pepper shakers designed by Anju Dixit are attracted to each other by a magnet. 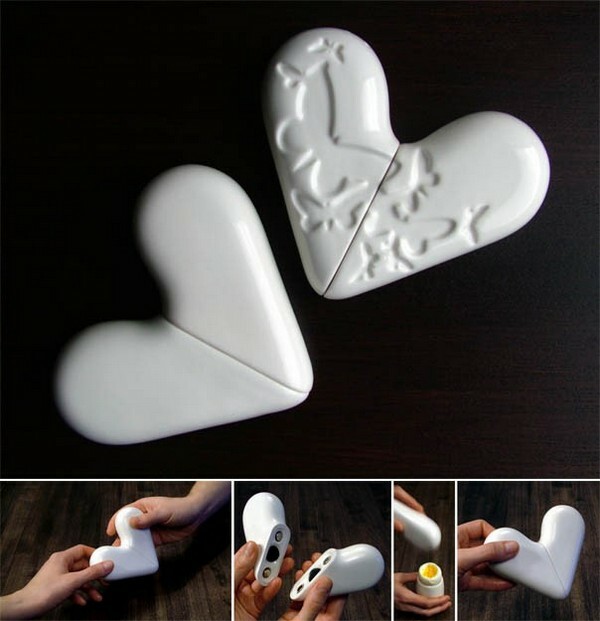 Their original shape gives room for multiple combinations. But the biggest number of points of contact is represented by a Flexi-Sexi set: flexible tubes are so fancifully intertwined that you can’t imagine a stronger correlation. A man and a woman are a single whole, two halves of which can’t be imagined separately. A heart can be broken and made 50-50… But this doesn’t make sense, since these are two halves of a single whole. Perhaps this was the key idea of a Finnish designer Susanna Vesalainen, whose set includes two halves of a heart attracted by a magnet. 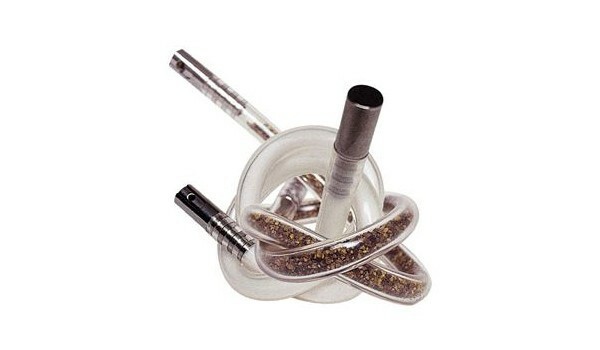 Spice Egg is made in stainnless steel, but has a pretty sweet concept at the same time. 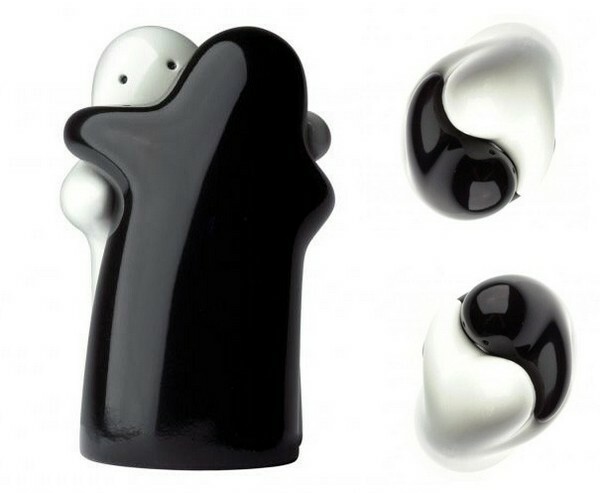 A playful Dolly design by Noormann Copenhagen has a more intricate shape, but the essence is the same: a salt and a pepper shaker are actually inseparable.